Thank you for your interest in ATW, for more information please fill out the form and tell us what you're looking to learn more about. We'll get back to you as soon as we can. 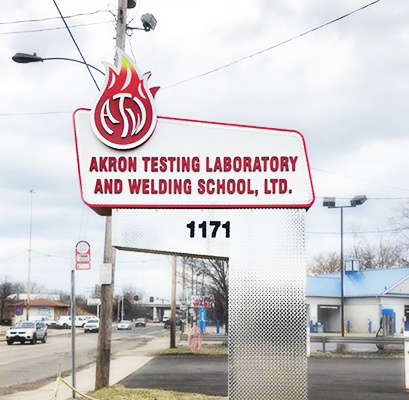 Akron Testing Laboratory and Welding School, Ltd.